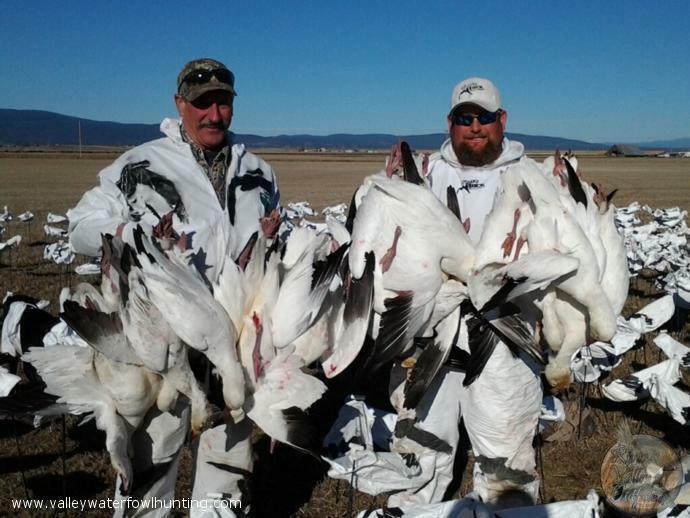 "I have hunted RVO's unguided blinds several times this season. The blinds are perfectly setup with decoys and plenty of cover. The blinds are located in a good area in rice country. I couldn't be happier with my experience with RVO. Greg always answers my questions quickly by text or email. I highly recommend RVO's unguided blind for any hunter looking for a stress free hunt." I had a great day yesterday. Most fun I've had with my clothes on in quite a while. As you could tell, my mobility isn't all that good so I think my duck hunting days are probably over before I break something. The photos you took at the end of the hunt didn't come to my cell so I would really appreciate it if you could send them to my email. They should be a reminder of all the great memories I have about hunts in the past. Gerry C - SF Bay Area. "Greg With a full belly of duck from yesterday’s hunt I wanted to say thank you for a great hunt yesterday. Everything was as advertised, no hiccups, burps or disappointments. Your guide, Dominic, might be young but he certainly knows what he’s doing. He got us into birds even though the weather/ season was not too conducive to great hunting. This was my first guided waterfowl hunt and it certainly will not be my last with River Valley Outfitters. It is great that you are a member of NRA Business Alliance"
I wanted to thank you again for an amazing hunt! 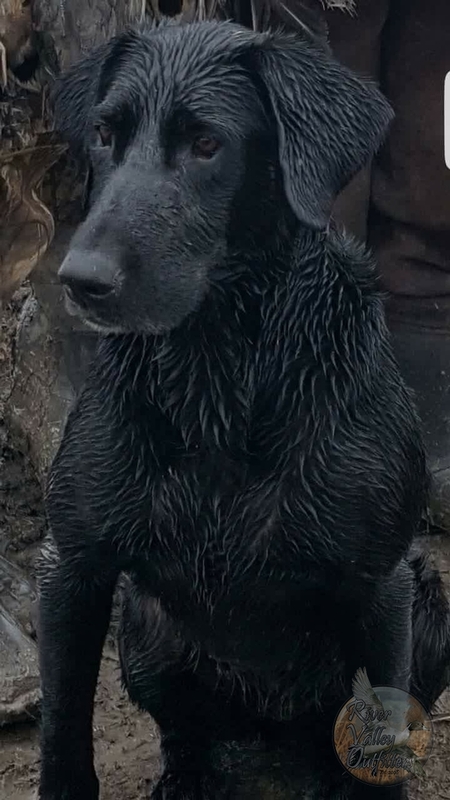 Probably one of the best duck hunting experiences I've had in years. From the moment we rolled up to the blind to the last dead duck, it was truly a first class experience. I would recommend that anyone thinking about booking a guided duck hunt in Nor Cal call you first. I will definitely be calling you again for next season! " "I just wanted to thank you again for yesterday’s hunt. It was one of the best hunts I’ve ever been on. I appreciate the time you took to scout the area, I think it made all the difference. I’m working on getting a group from work to go next year. I would want do the late season Speck and Snow hunt. How soon do you think we would have to book it?" 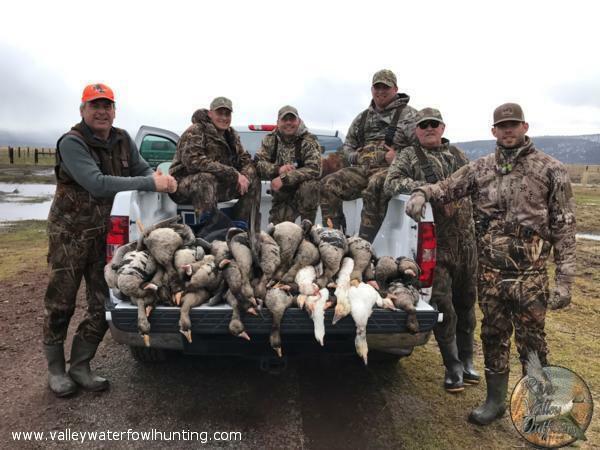 "Can't thank you enough, Joe and I had an outstanding time and hunt! Brent at Fur, Fin & feather processed our take in 1/2 hour. We had nice warm lunch in Colusa and zipped home without traffic and any issues in under 7 hours which was not bad. Can't wait to fire up the grill later and have a few birds for dinner. Will try your Teriyaki recommendation and probably one with some good rub.Will be back next year with a few buddies for sure. Would like to have the same nasty rainy/windy weather as well, really wasn't bad in the blind. Trully a memorable expertience!" I want to thank you again for taking my dad and I out on Saturday, we had a good time. Although we wish the duck/geese action could of been better, a slow day of hunting always beats a good day of working. Your dedication to provide the best hunt possible under the circumstances we were facing, did not go unnoticed. Also, watching your dog work and seeing how well trained she is was amazing! "Just wanted to send a special thanks to River Valley Outfitters for our hunt on January 4th. The hunt itself carried a lot of meaning due to it being the first and quite possibly the only time that my father, son, and I, had the opportunity to hunt together. 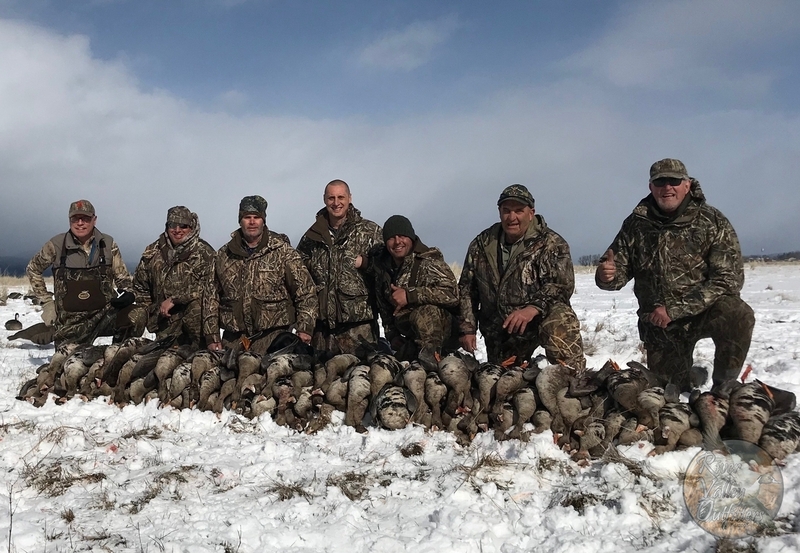 Although the weather didn't cooperate, as I believe it set a record for high temps on that day, we were still able to scratch out nine birds that day and all of us had a day to remember. 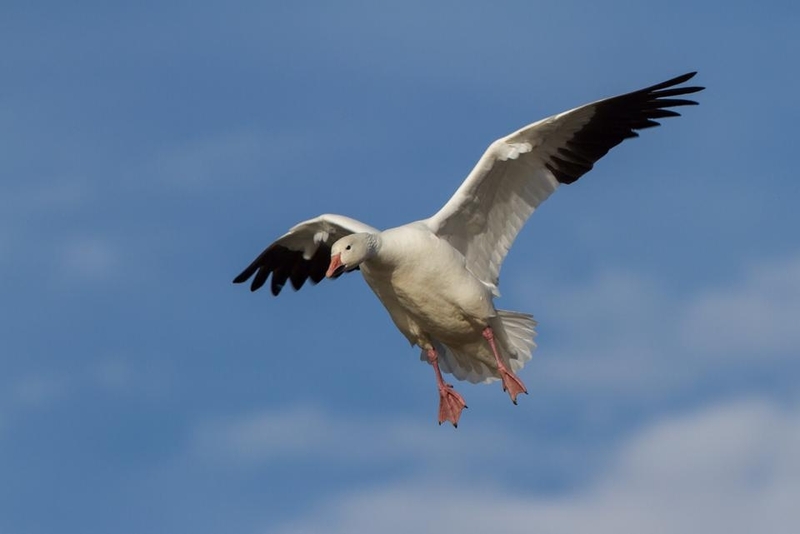 Also want to send a special thanks to our guide, Chris Perondi, who did a wonderful job getting the birds well within range, as well as making the experience all the more enjoyable with his passion and knowledge for duck hunting. His good natured ribbing of our lack of shooting at times(missing two bull sprig), led to more than a few laughs. Also, Chris was honest with us the morning of the hunt about the difficulties bagging birds due to the warm weather and that speaks volumes as far as we're concerned. Definitely a first class experience and something I will surely do again!! So again, a huge thanks to you and Chris for a great time!" "What an incredible day. We rolled up to a perfect set-up on the X at 5:30, courtesy of Greg and Dan's 4am - 5:30am work. Excellent concealment and Dan's calling had us banging away for most of the morning. Dan really put on a show today. I'd never seen anyone pull groups of 50 or 60 birds from the fringes and put them on the deck like he did today....didn't even know it was possible. The boys at River Valley Outfitters are profesional, personable and all around class acts. The results speak for themselves. We give them 4 thumbs up. Thanks again for taking care of us. Can't wait to do it again." "It was the best hunt for my money - NO Questions about it! Nowhere else will you find an outfitter that will put you on ducks/geese and pheasants, all in the same trip. 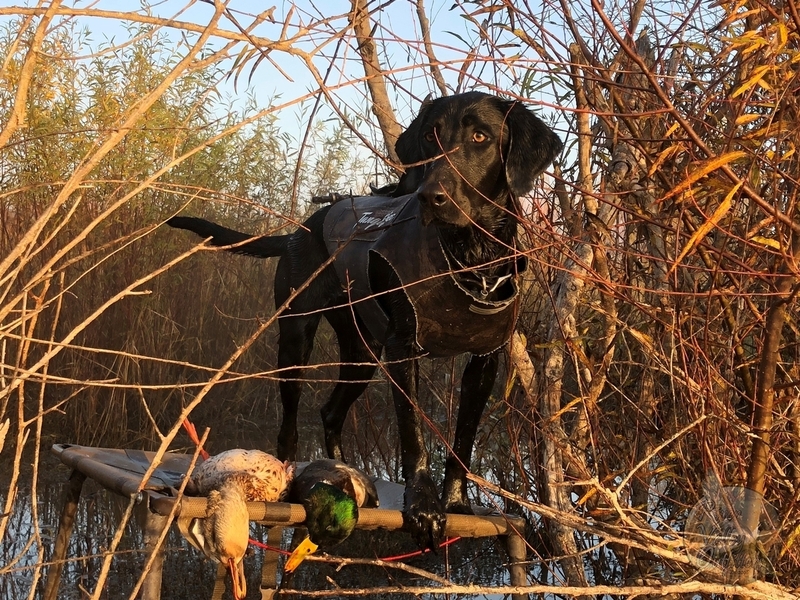 He shared his knowledge, experience, equipment and most important - his valuable time to make my first waterfowl/upland hunt a memorable experience for me." "I've hunted with Greg since he first came out to a blind with his dad when he was 3 years old. 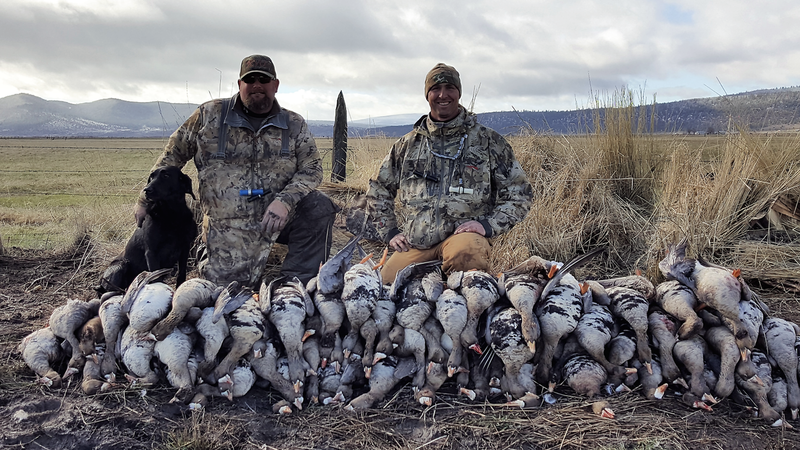 After hunting with Greg for over 30 years, I'll say that you'd be hard pressed to find another guide with the waterfowl hunting experience Greg has." 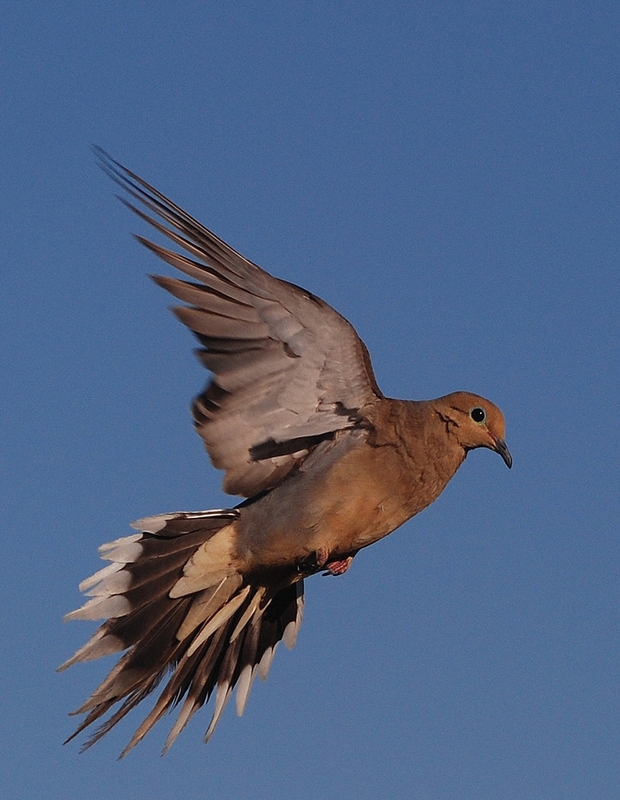 "I have had the priveledge of hunting with Greg for a very long time. He is very meticulouse about his blinds and always goes the extra mile. We have always had a great time rain or shine. You will not be dissapointed on any hunt." I ask you what other guide service you know that will serve you breakfast, in a four man blind, while you are taking down Geese, and Ducks? My experience with River Valley Outfitters will always be one of my most cherished waterfowl hunting memories.